We are a UK based network, perfectly positioned to help you and your company make the most out of marketing and social media. Through detailed research and analysis we are able to direct your product at the audience that it’s most likely to generate revenue from. We specialise in increasing your online reputation and credibility, throughout the world, so you can enjoy better visibility and exposure via search engines. 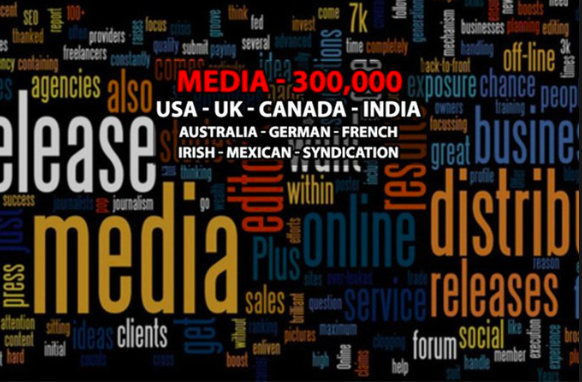 We will send your already written Blog or Press Release to our prestigious list of media distributors available for USA, UK, CANADA, INDIA, AUSTRALIA, GERMAN, FRENCH, IRISH and MEXICAN. 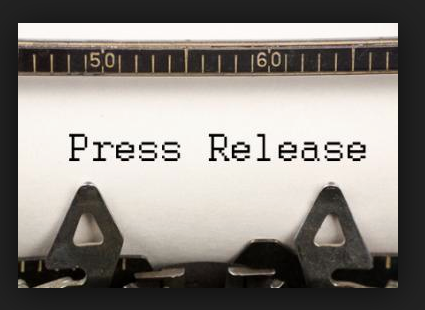 Press Releases are fantastic for creating organic, white hat back links which Google Loves and so will your Serp rankings. If you would like us to create the text for you - please add on the Bolt on below. - Distributing your PR to top media publishers via PR Network EMAIL System. - Distribution to opt-in journalists subscribers. - Every release sent is personally addressed to each recipient. 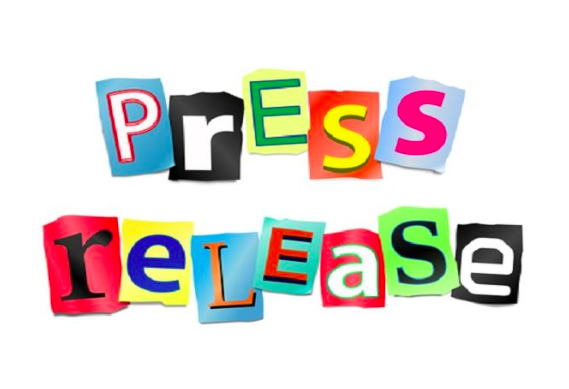 - Include up to 3 Keywords & HTML links in the press release body. - Press Release review and optimisation before distribution. We are your best practice advisor for capitalising on the social media opportunity. Following years of practical experience in this arena we are committed to using ethical SEO and marketing techniques to drive a direct path between the search engines and the most dynamic and purchase-motivated segment of your target market. For any other quality SEO Marketing, Advertising and Social media check out our other hourlies or get in touch today. 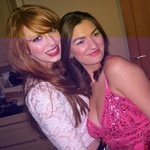 Your press release and photos or if you would like us to write the text your website and ideas for your fantastic blog. Your email address also please. Great job as usual. Thanks. Nice! But expected a proper report file not just 3 screenshot pics. Delivered as promised. Good work, Thank you! Professionally executed and well reported throughout, thank you. Thank you a pleasure working with you.